Aluminium Tubes play an integral part of the Easyfix Tube System. 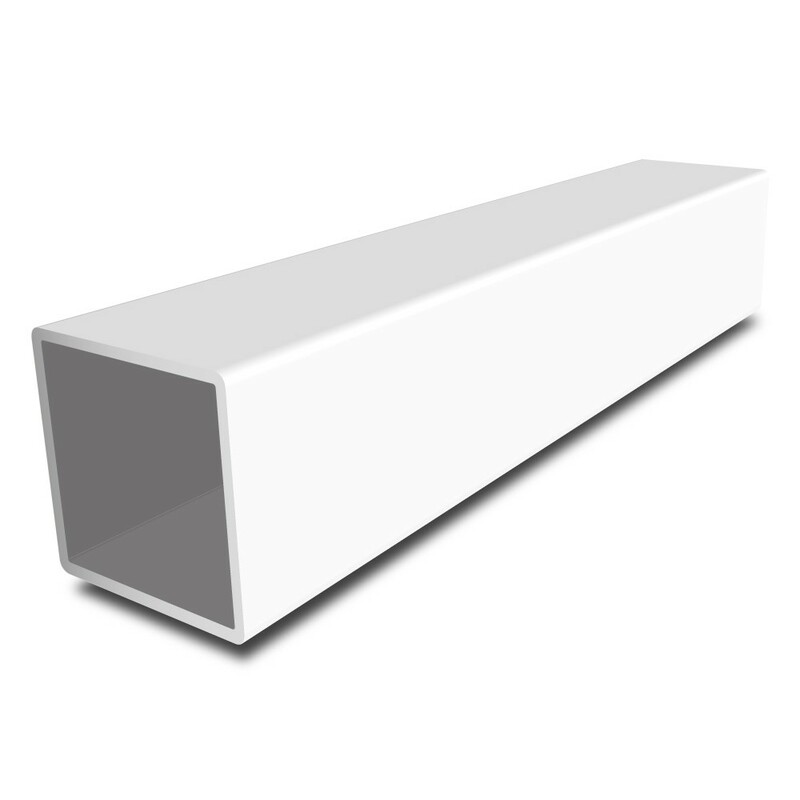 These tubes are made to a specific size to fit inside the Easyfix connectors and create a sound structure. 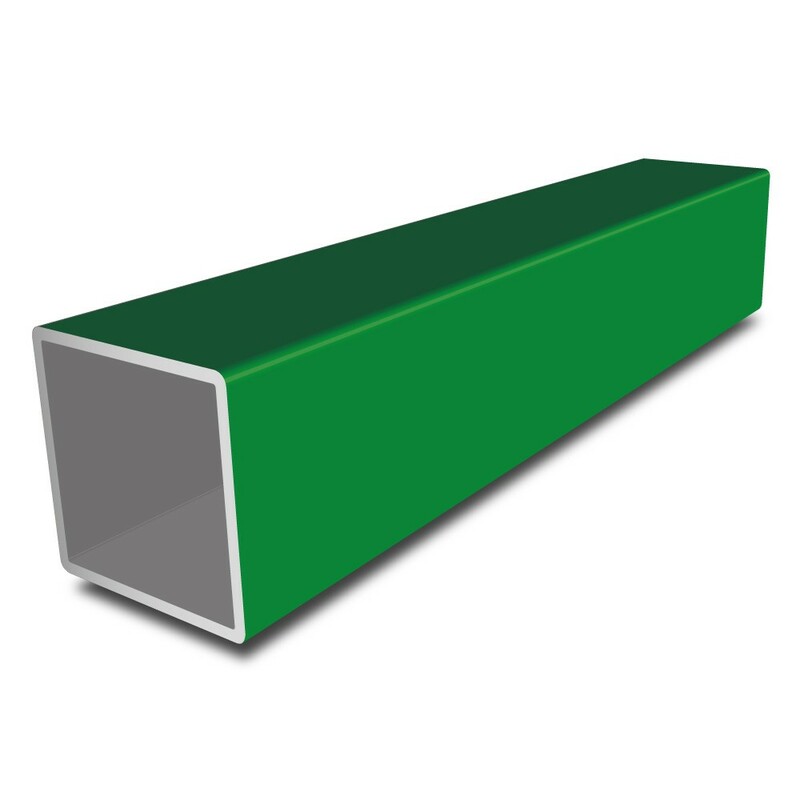 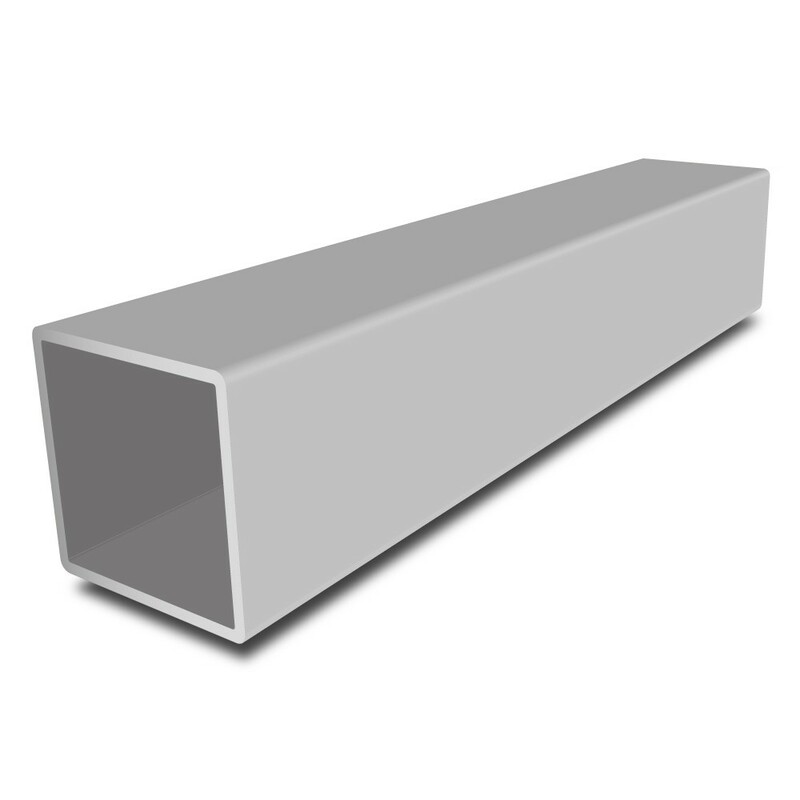 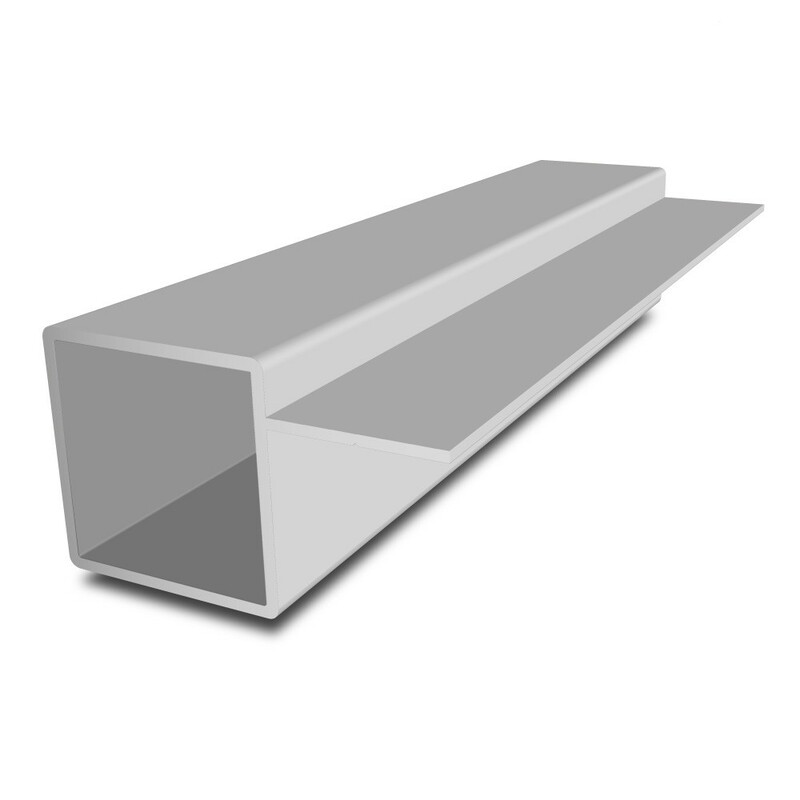 We stock a wide range of Aluminium Tubes including anodised, painted and tube mount to suit various applications and settings.